The Meeting Place, Cnr Guineas Creek Rd. and Coolgardie St, Elanora. 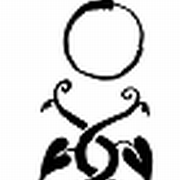 To promote education and employment for the disadvantaged in our community. 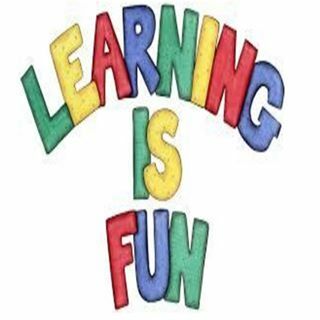 Through education and empowerment of the “learning by doing” programs, based on a safe environment, everyone can develop the skills to live a purposeful life with community inclusion. 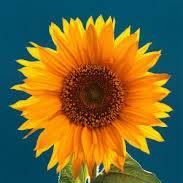 The purpose of the garden is to create a place where people of all ages and backgrounds can come together to grow fruit, vegetables and herbs also to make new and lasting friendships.Our garden is a natural living environment connecting people with nature, seasons and the life cycles of different plants. EdibleScapes is in the process of establishing its first edible landscape garden project at the Country Paradise Parkland, a public recreational area at the edge of Nerang. EdibleScapes tendered to produce and maintain Parkland’s edible garden on behalf of the Parkland community for its users and visitors’ enjoyment. 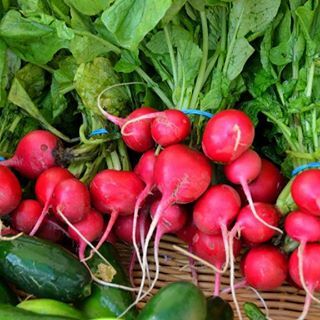 We are an inclusive community hub of like minded people sharing knowledge and experience in growing fresh produce using sustainable practices. All welcome. 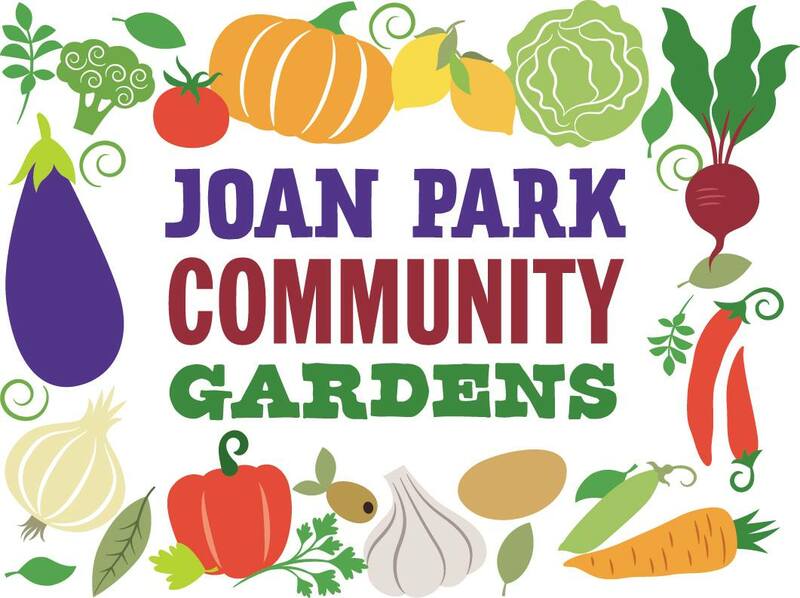 The Joan Park Community Garden is located in Joan Street, Southport. This garden was established in 1998. The garden includes individual garden plots as well as communal gardens to support local groups including mental health groups, FSGA and an adjacent retirement home. 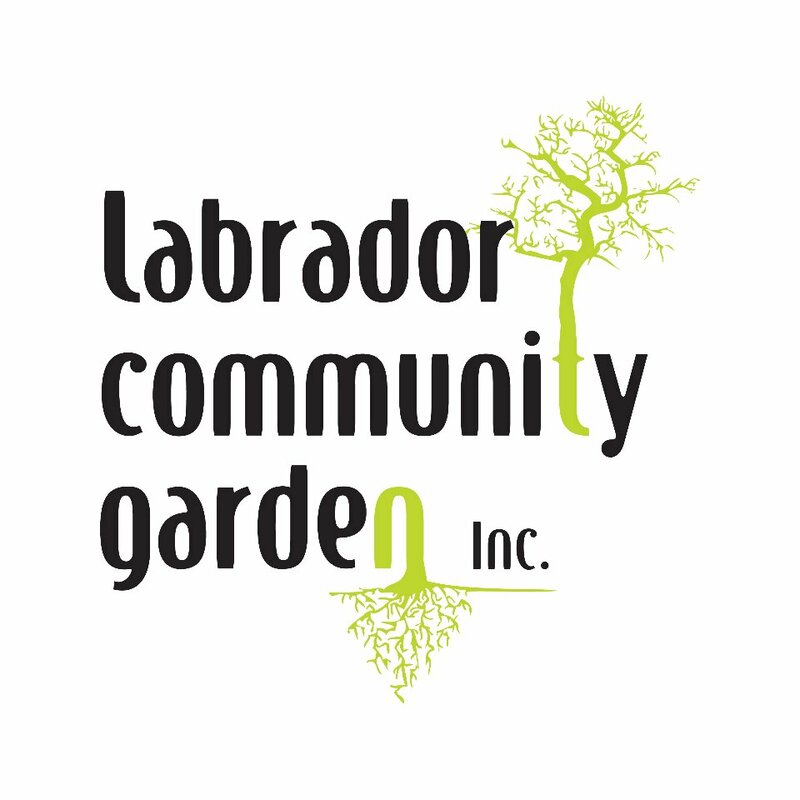 Establish a sustainable, non-profit, community garden in Labrador which is driven by the local community. 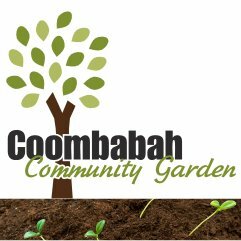 Open the garden to members of all ages and cultures on the Gold Coast and build their knowledge through workshops. 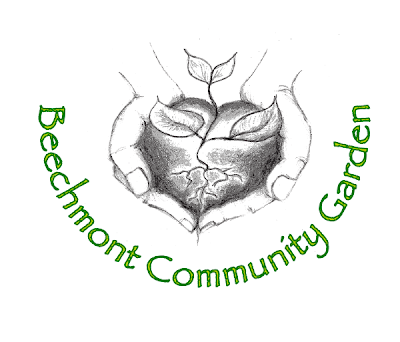 LCCG would like to gather together a community of people with a love of gardening and a respect for our environment. 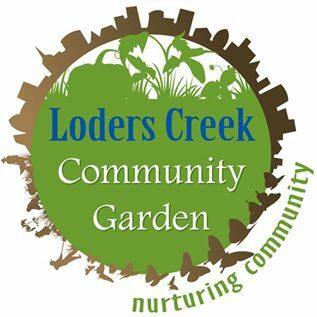 The Loders Creek Community Garden is a proud part of the Loders Creek Catchment Association. Within our fenced compound we are building approximately 40 garden beds for local residents to grow their own produce, a large storage shed, bbq and composting areas. 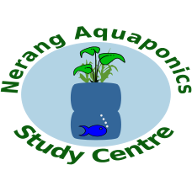 Nerang Aquaponics Study Centre, a unit in the Nerang Community Garden, conducts hands-on research and education on all things aquaponic. New members are always welcome. 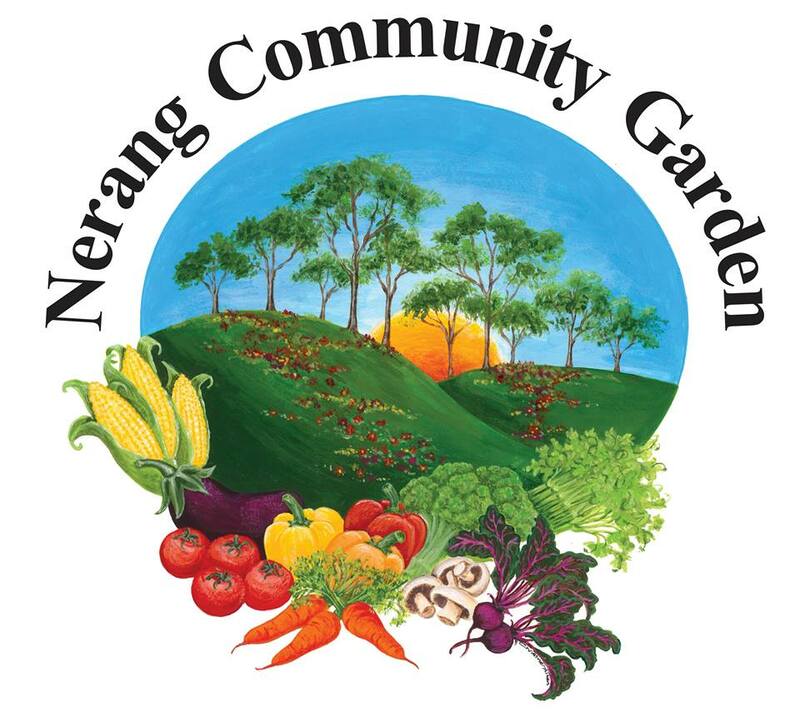 A community garden with plots for individual members, and common members' garden areas, located within Nerang Country Paradise Parklands. Open to members 7 days. Visitors welcome if a member is present, eg Saturday mornings. Please sign the visitors book. 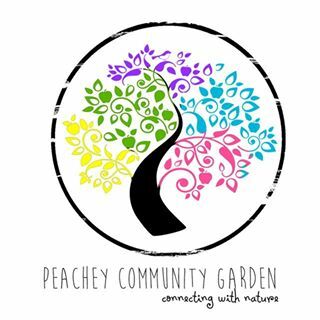 Peachey Community Garden is located off Exit 45 at 11 McCreadie St, Ormeau. We meet on Friday mornings. However, anyone is welcome at anytime. Southern Beaches Community Garden commenced in July 2009 with the passion and motivation of local residents to develop a community garden on the Southern Gold Coast. Varsity Vegies Community Garden is a Not-for-Profit, Sustainability Centre located on the Gold Coast at Varsity Lakes, Queensland. Join a beekeeping association or club, or working with a local apiarist. Requirement for hives in Gold Coast City Council area. The Gold Coast Amateur Beekeepers Society Inc. 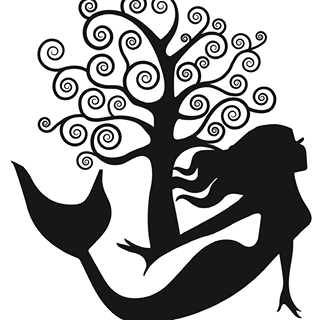 The NaturallyGC workshops and activities are designed for people interested in connecting with and exploring our city's wonderful natural environment. Gold Coast Organic Growers Inc.
3rd Thursday of the Month. Cnr Guineas Creek Rd and Coolgardie St, Elanora.